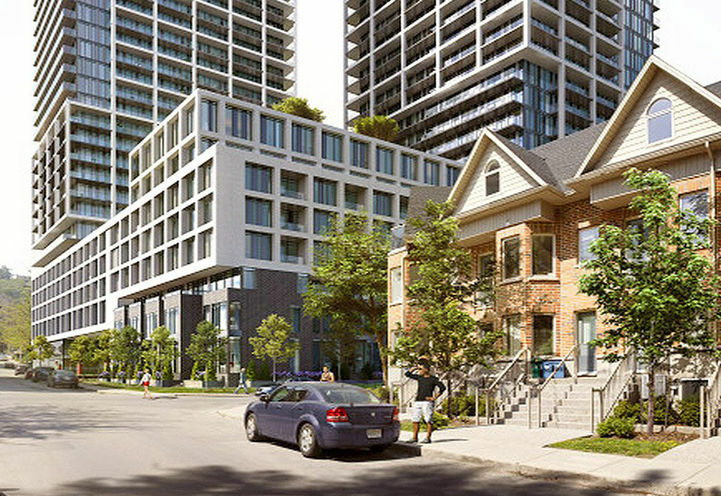 Corktown Condos is a New Condo Townhome development by Alterra located at Cherry and Front E, Toronto. Alterra presents Corktown Condos to the corner of Cherry St. and Front St.
1. Lots to See and Do – One of the biggest selling points of Corktown Commons is its proximity to amazing city attractions. The Distillery Historic District is a pedestrian friendly area, with cobblestone streets and many breweries, pubs and boutique shops to explore. During November and December, The Distillery District is home to the Toronto Christmas Market, which draws thousands to the area every year. The St. Lawrence Market is also nearby, where residents of Corktown Condos can purchase farm fresh produce and explore speciality items from almost 100 different market vendors. Corktown Condos boasts an amazing walk score of 96, with restaurants, shopping, cafes, and banks in the area, residents can complete their daily errands by foot. 2. Family Friendly – Corktown Condos is a great place for families of all ages to call home as there are plenty of schools, of all educational levels in the surrounding area. Students attending post-secondary schools are just a short walk to George Brown College or can take the street car to Ryerson University. 3. Near Parks and Greenspace – Corktown Condos may be located close to downtown Toronto, but there is no shortage if greenery. There are several parks in the area, including the 18-acre Corktown Commons, which offers walking trails, playgrounds and a splash pad to enjoy during the summer months. 4. Riders Paradise – Residents of Corktown Condos will have the convenience of several different transit options to use in the area. TTC streetcars and buses are just a short walk away, getting riders down to Union Station in just 20 minutes. 5. Highway Accessible – Residents of Corktown Condos looking to travel throughout the city by vehicle have prime access to the Don Valley Parkway and the Gardiner Expressway. 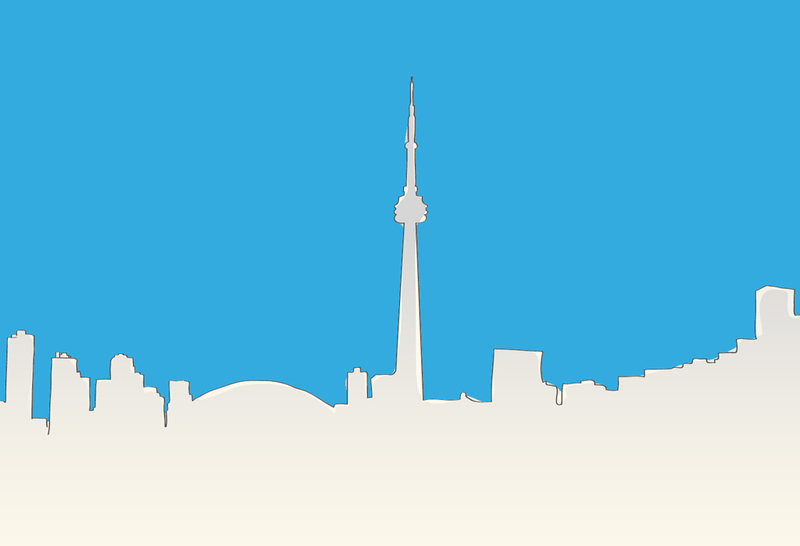 Motorists can commute to downtown Toronto in just 10 minutes. Corktown Condos is being developed by Alterra Group. Every Alterra condo represents their absolute commitment to excellence to the first-time homebuyer, to the growing family, to the investors, and to the future. 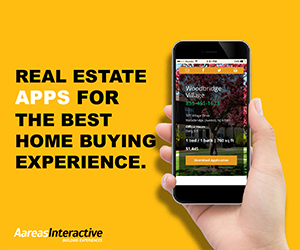 Alterra Group has been a trusted development company for over 40 years. 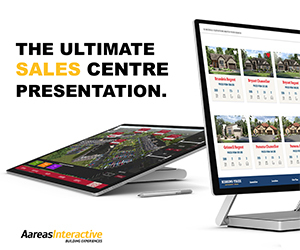 Their success has been built upon their exceptionally high standards of construction and strong commitment to customer service and satisfaction, something that goes above and beyond industry standards. 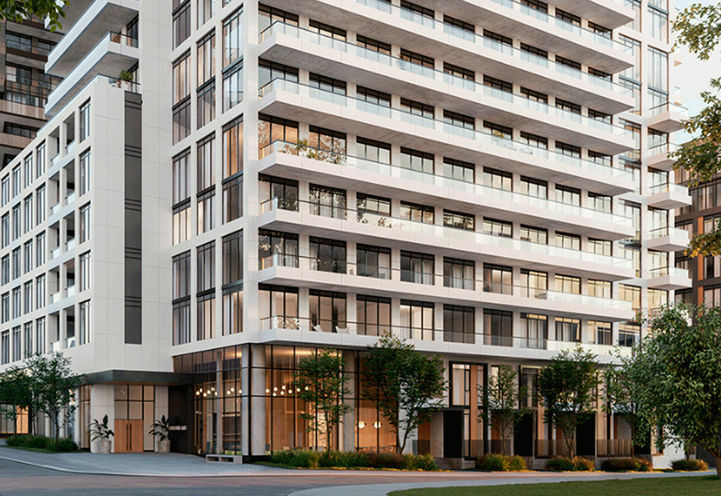 With more then 5,000 award winning homes and condos under their belt, Alterra has established a reputation for producing one of a kind projects all across Toronto and the GTA. Just east of downtown Toronto, the Corktown neighbourhood has recently gained popularity among young professionals who find this location conveniently close to the city’s employment hubs and entertainment. 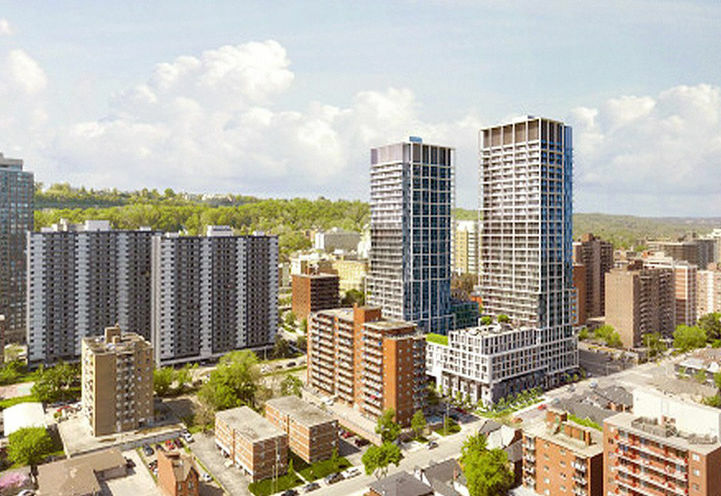 The proposed building is expected to rise 13 storeys and will feature 14 townhomes that will be accessible from street level. Amenities will allow you to stay close to home for everyday necessities as the building has carved-out ground floor retail space, second-floor amenities, a rooftop terrace as well as a pedestrian courtyard. 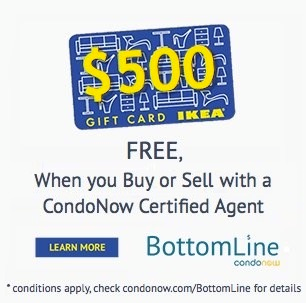 Nothing you need will be far from reach at Corktown Condos. This cosy project will be the perfect place to call home. Designed by Teeple Architects, expect an F-shaped structure, sophisticated finishes and 381 suites ranging up to 3 bedrooms. Parking at the building will accommodate 143 vehicles and 394 bicycles. The grand lobby will open onto leafy Sackville St. where a short 8-minute walk east will carry you to the beautiful Corktown Common. This park invites visitors to walk, jog or bike along trails and rolling green spaces. Small children will surely enjoy the playground and splash pad- no one in the family will feel left out at this 18-acre park in the city. This unique pedestrian only neighbourhood is a mere 5-minute walk from the upcoming Corktown Condos and is home to charming restaurants, arts and culture. The red-brick paved walkways will lead you to trendy restaurants like El Catrin, Cluny Bistro, Archeo and much more. The city’s movers and shakers frequent Arta Gallery, Thompson Landry Gallery and The SPORTS Gallery for art shows and events. Not to mention, November and December are especially popular for the Distillery District as the Christmas Market attracts over 600,000 patrons. 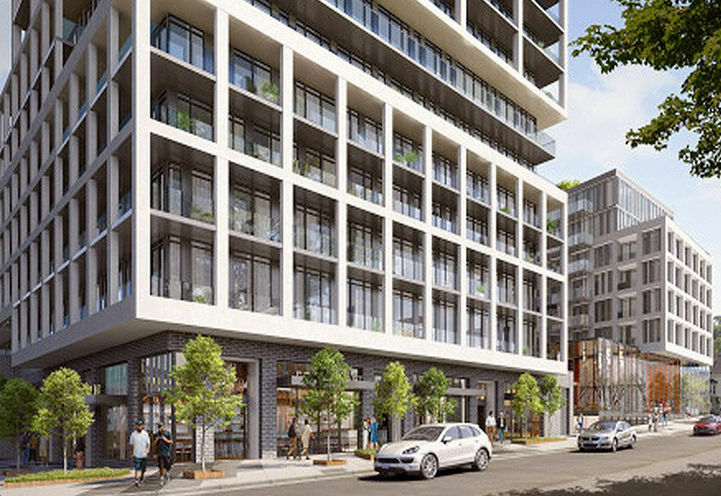 Corktown Condos’ close proximate to the Distillery District will attract many. Register today to learn more about this incredible opportunity! 18 Eastern St. has a perfect Transit Score of 100/100- this means that transit in this area is endless! Streetcars reign supreme in this area as transit users have the choice of up to 6 streetcar routes to get to any destination. Within 15 minutes on the 504 Streetcar, you will arrive at Union Station where the choice of connecting to your destination via train, TTC Bus, the VIVA bus, and Go Transit are conveniently up to you. For motorists, the Gardiner Expy and the Don Valley Pkwy are located nearby but a Walk Score of 96/100 means that daily errands do not require a car! 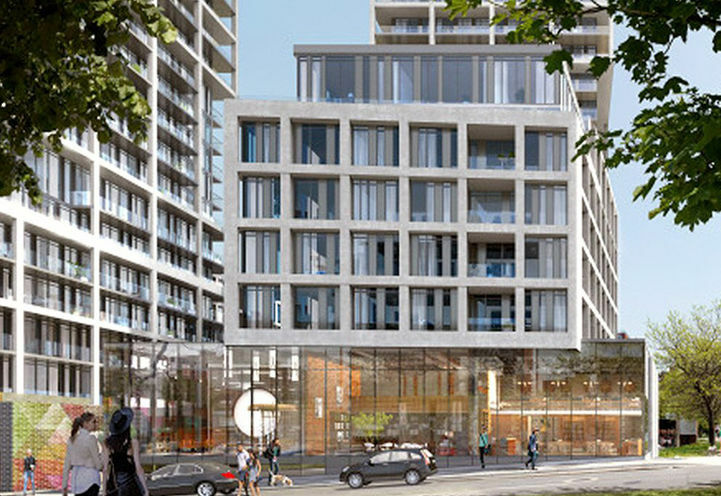 Corktown Condos is a new Toronto Condo in the Waterfront-Communities neighbourhood by Alterra GroupC0RPO.